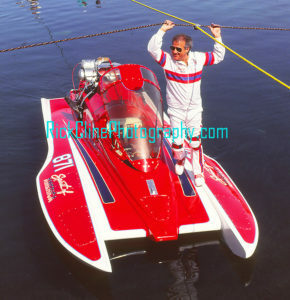 Above: Kyle Walker, Spirit Of America, top fuel hydro / November 1989 / Firebird Lake, AZ. 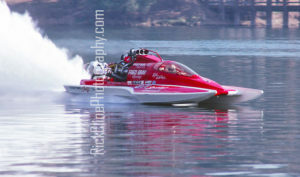 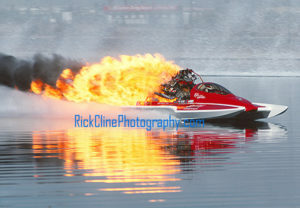 Above: Kyle Walker, Spirit Of America, top fuel hydro / March 1992 / Firebird Lake, AZ. 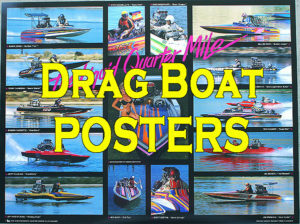 Above: Kyle Walker, Spirit Of America, top fuel hydro / June 1990 / Puddingstone Lake, CA.